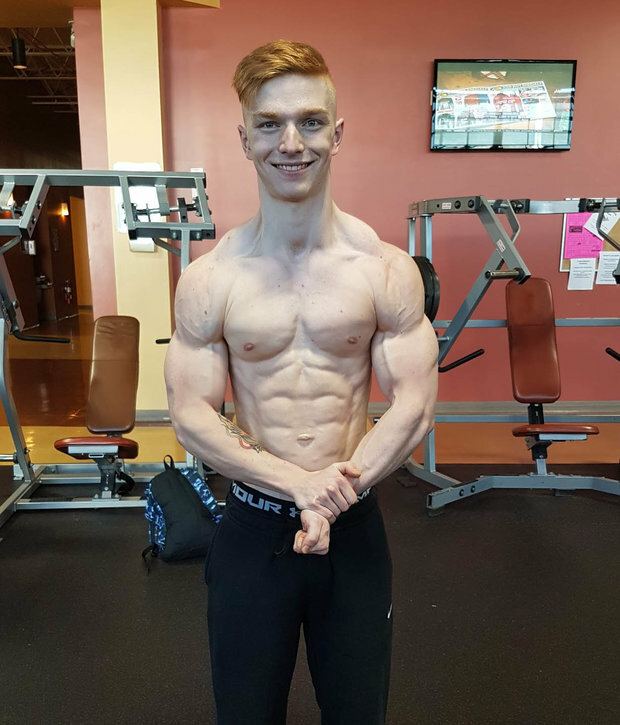 Jack Stayner, 19, turned to weightlifting at the age of 14 – becoming inspired by superheroes and action movie stars alike. But less than two years down the line, he’s earned an incredible physique of his own. Now, he’s set his sights on becoming a successful bodybuilder. 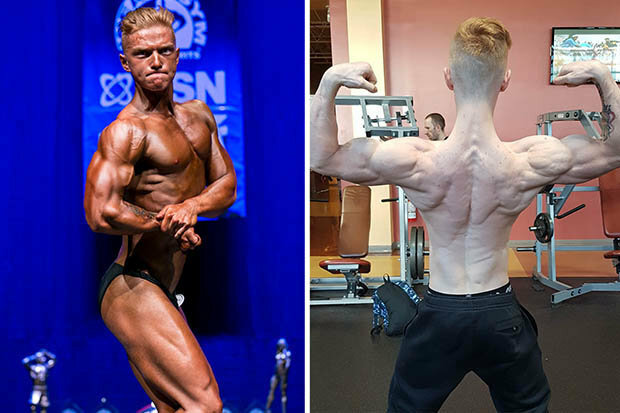 Jack has come a long way since he became serious with bodybuilding back in 2016. Ever since then, he’s reached the bodybuilding stage – earning a second-placed finish at the 2017 World Natural Bodybuilding Federation competition. But his fitness ambitions don’t stop there, as he plans to earn further success as a bodybuilder. He now works as a personal trainer at his local gym – allowing him to reach his own fitness goals alongside helping others achieve theirs. Not only that, Jack even adopted a Vegan diet, which has allowed him to achieve amazing results. It is thought by many that eating meat is required to build an incredible physique. Well, Jack has certainly proved them all wrong! “I had been interested in going vegan for a long time but was too afraid due to stereotypes of losing muscle and potentially hindering my training in the gym. “After lots of research I fully convinced myself that it was possible to reach my bodybuilding goals and be vegan at the same time. “My change in diet was met by a lot of people telling me it was a bad decision and questioning why I would even think about stopping eating meat. What do you think of Jack’s progress? We certainly think it’s pretty impressive, and he’s got the potential to go even further as he’s only nineteen years old after all! Let us know your thoughts in the comments section below or on Facebook, Twitter, or Instagram.